Wow! What an amazing woman! 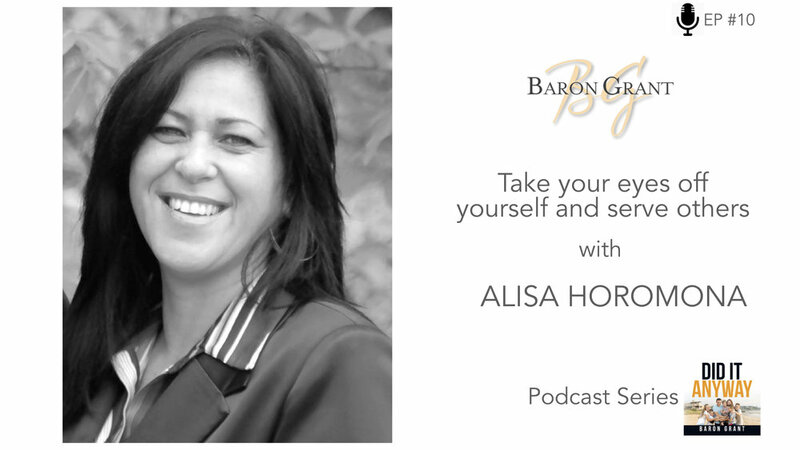 In this episode of my podcast, DID IT ANYWAY, I had the privilege of interviewing Alisa Horomona. Alisa shares her story of love, humility and faith as she deals with the fear of any parent - the loss of her beautiful son, Breyton. I learnt so much from her on how to deal with tragedy. Alisa holds no bitterness or anger. Instead, she exhibits a greater degree of love and care for people around her. Please join me in listening to her inspirational story! What an amazing example of how to still see beauty in the midst of horrible times. Felicity takes us on a personal journey of survival. Not only survival from a life threatening illness but also from an emotional abusive situation. Join me a we explore how Felicity overcame feelings of complete worthlessness to truly act in spite of some major challenges. When a spouse dies it can almost be too much to bear. Lisa shares her story of her husband of 23 years passing away unexpectedly. Lisa gets back on her feet, moves states after meeting an amazing new man, whom she would go on to marry. After only 3 months of marriage Lisa is is given a challenge that is almost too much to bear. 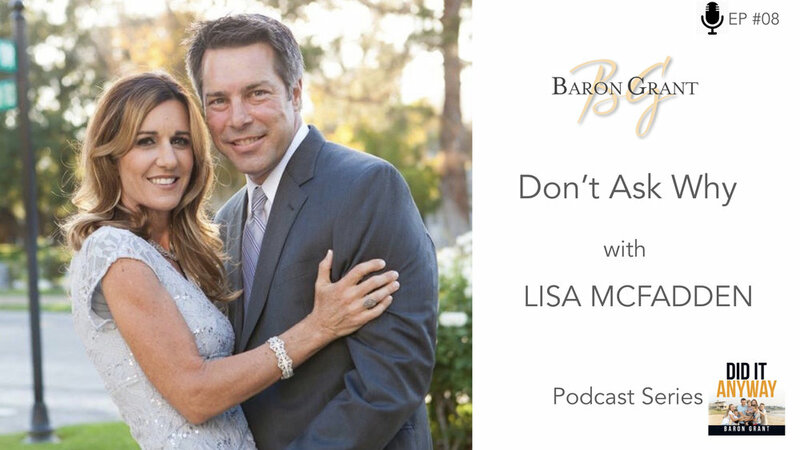 Listen to Lisa's amazing story of resilience as she battles through each day with a attitude of gratitude, helping her to stay positive and keep moving forward in spite of her challenges. Kolette shares her amazing story of being married to her husband Jason. Jason broke his neck when he was 15 years old and became a quadriplegic in a wheelchair. Jason travels the world as a motivational speaker telling his story. 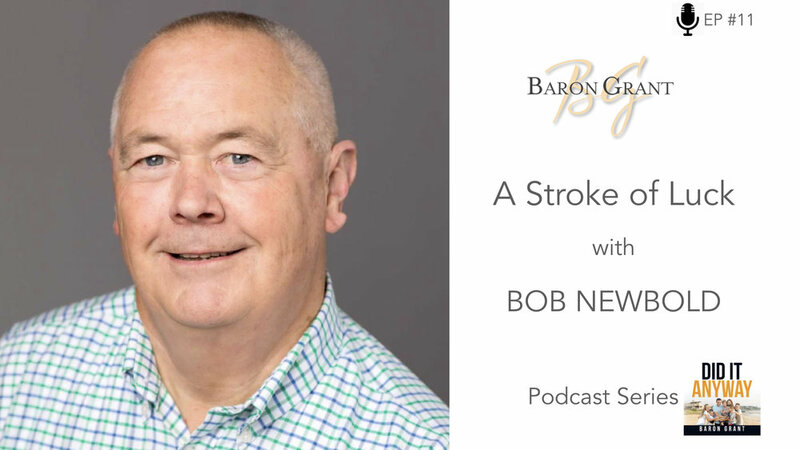 This episode uncovers what life is really like behind the motivational speeches, the day to day challenges that come from being married to a quadriplegic. Kolette is an amazing example of some who truly acts in spite of life's challenges and proves that we can all do hard things. 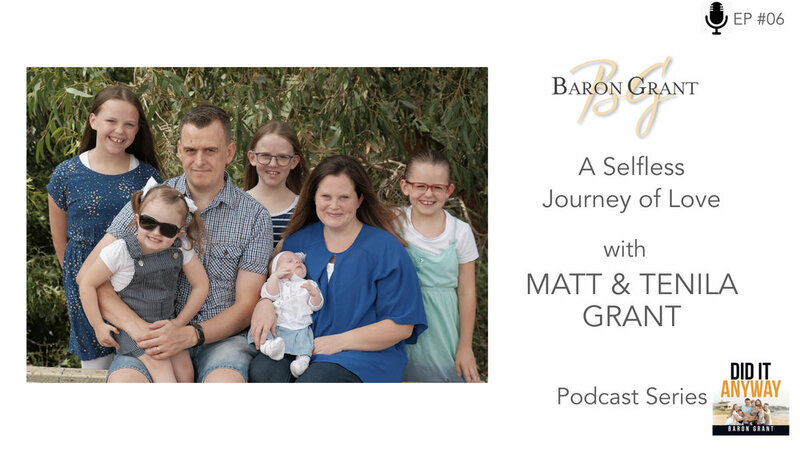 Come on a journey with Matt & Tenila as they share the daily challenges they face with their daughter Brooklyn who is blind. Even in the thick of their everyday battles they still see the beauty life has to offer as they give selflessly to their children. Tenila also shares a personal heartwarming story that happened before her life with Matt began. What an amazing lady Tamara is a mum of 6 beautiful children. Simply being a mum is tough enough, but one of Tamara's children, Belle, is faced with life crippling daily seizures, among other health concerns. Having Belle is one of the greatest joys of Tamara's life, however it comes with its own set of challenges. Listen to her as she shares with us her day to day joys, and the challenges she experiences as she cares for Belle and her other children.